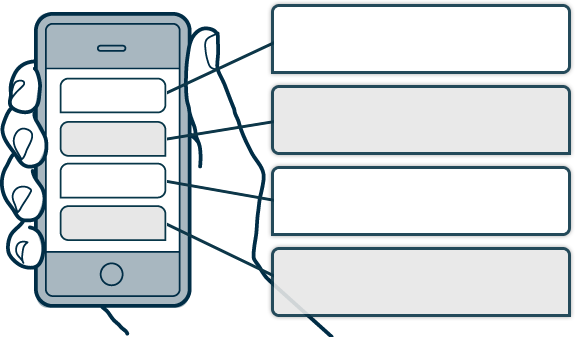 Empower your fans with GuestAssist Stadium, a text message based communication system. Better the experience. Better your brand. Make it easy to find your services. Find concession locations and menus. Get Medical attention to your customers quickly. "GuestAssist proved a valuable asset to our operation. In addition to our existing guest services, GuestAssist served as another resource Commonwealth Stadium guests could utilize to ensure a first-class game day experience." 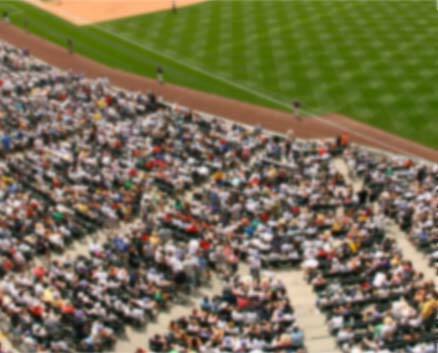 "GuestAssist is the clear industry leader in stadium communication services. We believe it will make a big difference in our guest services, enabling us to provide the best possible experience for Yankees fans." "It's important to provide our Guests with the highest quality sports and entertainment experience in a safe, clean and friendly environment. GuestAssist helps makes this possible." "A consistent, safe and friendly game-day experience creates loyal fans. By communicating through GuestAssist, each venue has the opportunity to respond to problems immediately and promote fan retention even more!" The video above shows how Auburn University uses GuestAssist Stadium on Game Day. Paula Lavigne examines the use of text messaging as an aide for law enforcement at college football games.